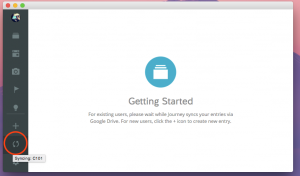 Journey for Chrome/native desktop app synchronises with Journey for Android via Google Drive. Click here to learn more about it. 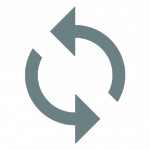 The arrow spins continuously during the first run (especially if you stored a lot of entries in Google Drive). This indicates that the syncing is in progress. 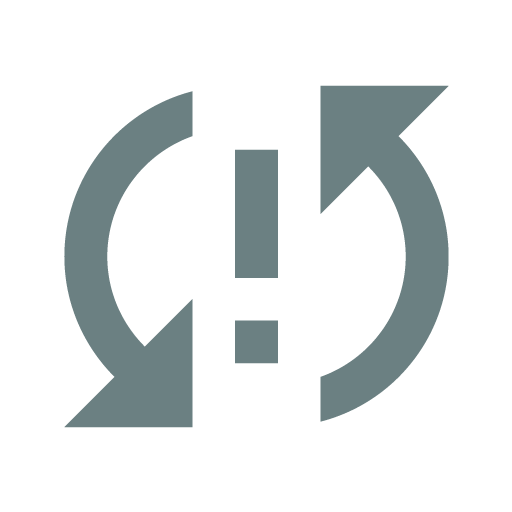 You can hover the cursor to reveal the syncing status code. If any of the status code matches the one listed below or a sync error icon is shown (or both), this means that an error is encountered during syncing. C0000: Issue with Chrome Identity API. Please ensure that user is logged in to a valid Google account in the Chrome browser. In addition, check for proper internet connection. C109A: Unavailable Token. Please ensure that user is logged in to a valid Google account in the Chrome browser. In addition, check for proper internet connection. Reinstall the app if the problem persists. C109C: Please connect to the internet, and restart the Chrome. The errors below are due to issue with internet connection. Ensure proper internet connection. Restart the app or Chrome browser if necessary. Also, check for Google Drive’s status. C1008: Posting of image failed. C1012: Fetching of file failed. Please ensure proper internet connection. C1013: Download item failed. Please ensure proper internet connection. C1023: Unable to fetch file by name. Please ensure proper internet connection. C1025, C1028: Posting of data failed. Please ensure proper internet connection. C1033: Deletion failed. Please ensure proper internet connection. C1018: 1080 is due to data conflict. Please email us or proceed to the de-conflicting help page. 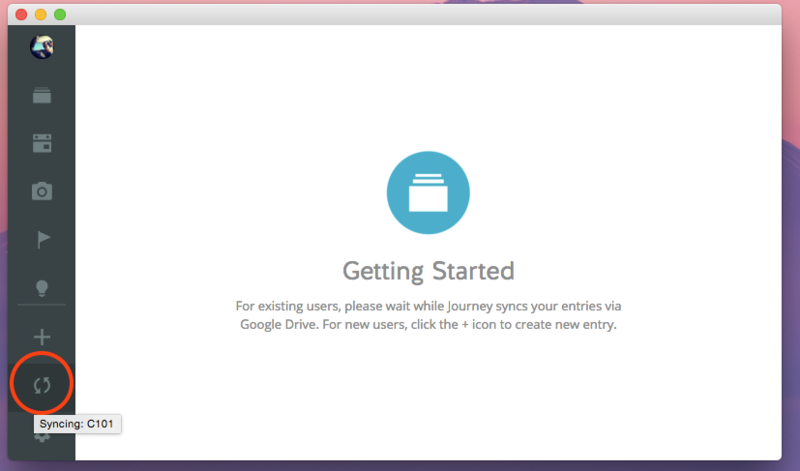 This entry was posted in Journey Chrome desktop, Journey desktop (Mac, Windows).